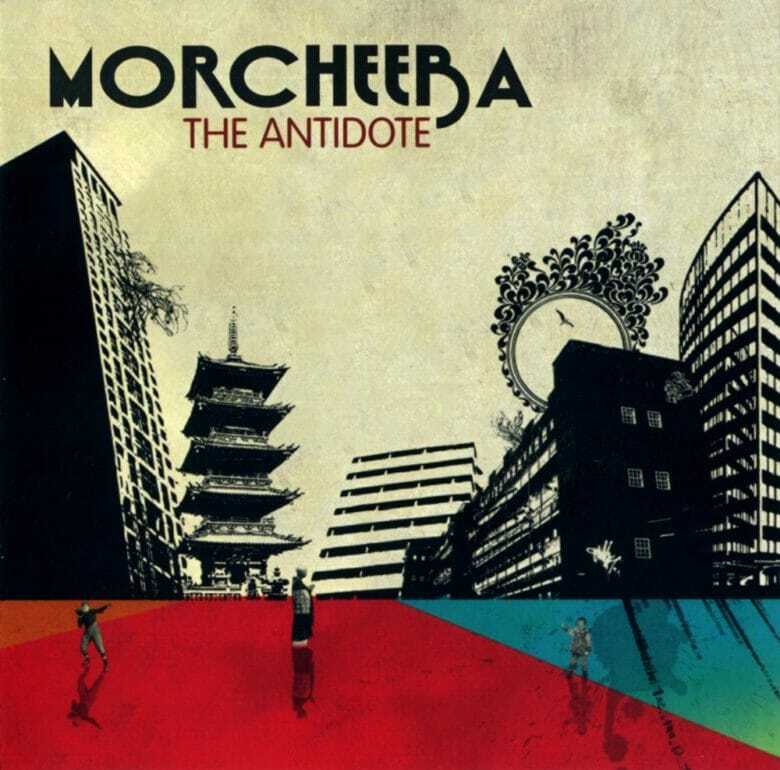 Morcheeba's "The Antidote" was one of the first music videos available on iTunes. May 9, 2005: Apple quietly begins selling music videos in the iTunes Music Store. The feature arrives with iTunes 4.8, initially offering bonus content for people purchasing albums through the store. It will take another several months before Apple starts selling individual music videos, along with Pixar short films and a selection of TV shows, for $1.99 a pop. Apple’s decision to embrace video made perfect sense. YouTube was in its infancy (hence people paying money for music videos). However, increased high-speed internet penetration made video streaming a possibility for ordinary users. In an attempt to compete with services like iTunes, some record labels began selling enhanced CDs around this time. The discs came with music videos and other extras accessible by computer. This feature never really caught on due to its general awkwardness, though. You needed to take the disc out of the CD player, put it into your computer, and then navigate a (typically badly designed) interface to watch a brief MPEG video. iTunes, on the other hand, made everything seamless. Downloading videos worked no differently from downloading music. There was no extra step involved. This ease of use made all the difference. The first music videos to show up on iTunes included a mix of solo tracks and albums with extras: “Feel Good Inc.” by Gorillaz, The Antidote by Morcheeba ($9.90 for 10 songs, plus one video), “Warning Shots” by Thievery Corporation ($1.98 for one song and one video), Stand Up by Dave Matthews Band ($11.99 for 14 songs, one video and one PDF) and “Pink Bullets” by The Shins ($1.98 for one song and one video). The video quality wasn’t always amazing. Unlike the HD quality of today’s iTunes video downloads, some music videos came in just 480×360 resolution. However, making them extras instead of premium content allowed Apple to iron out the kinks before charging money for video downloads. By that time, Apple had launched the fifth-gen iPod Classic. That device introduced video playback — confirming video as an extremely important part of Cupertino’s content offerings. What was the first video download you made via iTunes? Leave your comments below.